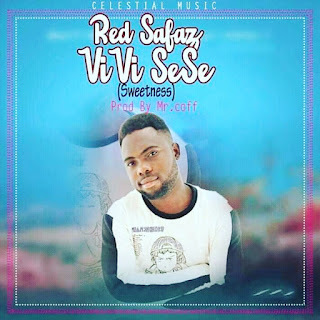 Red Safaz is a fast rising artist from in Ghana. Red Safaz drops this time titled "Vivi Sense" (sweetness). Download the song below.